I’ll be at San Leandro’s Cherry Festival, hope to see you there! 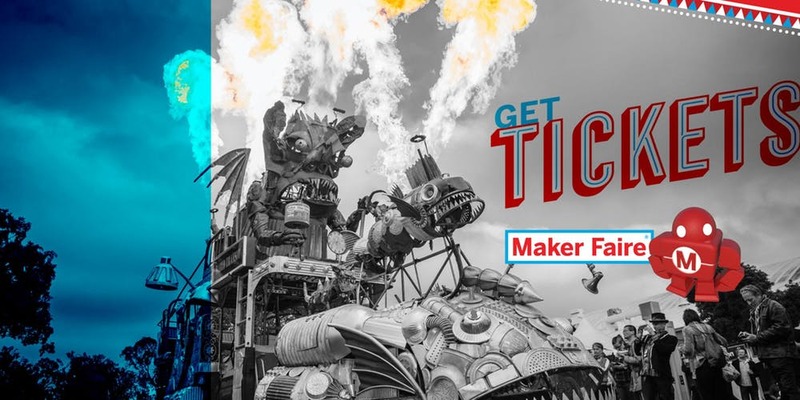 I’d love to see you at Maker Fair in San Mateo! Find amazing gifts for Mothers day or for yourself at Abrams Claghorn Gallery on 5-11-19. 1251 Solano Ave, Albany. I’ll be in San Francisco at the Asian Art Museum Spring Artisan Market on 5-8-19. 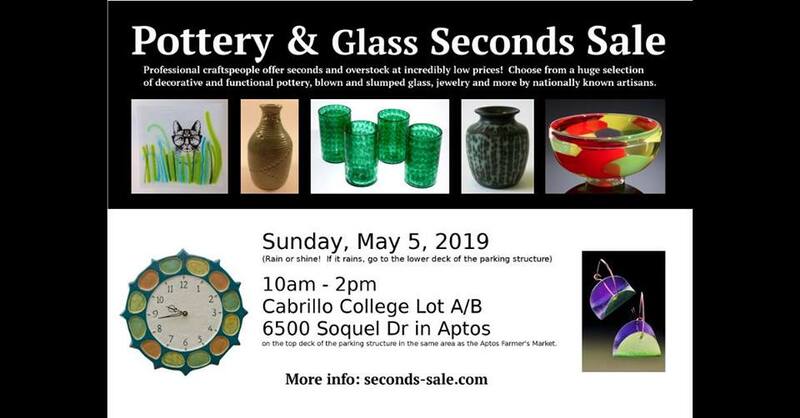 Lets check out all of the great pieces of art at the Pottery & Glass Second Sale in Aptos on 5-5-19. Located in Cabrillo College parking garage 6500 Soquel Drive Aptos, CA. 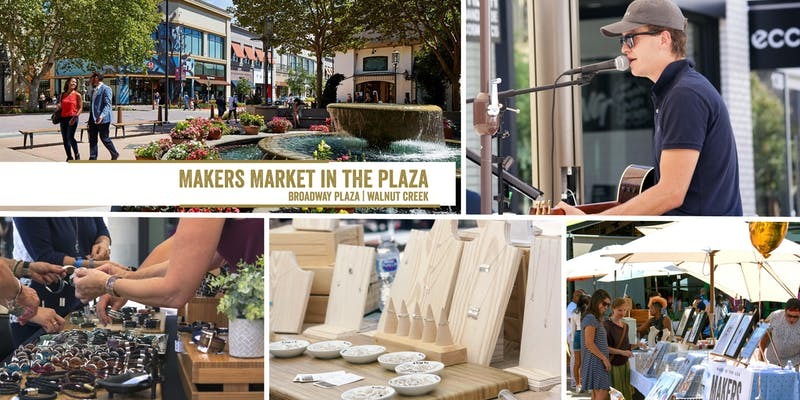 I’ll be at Santana Row Makers Market in San Jose on 5-4-19. 378 Santana Row San Jose. 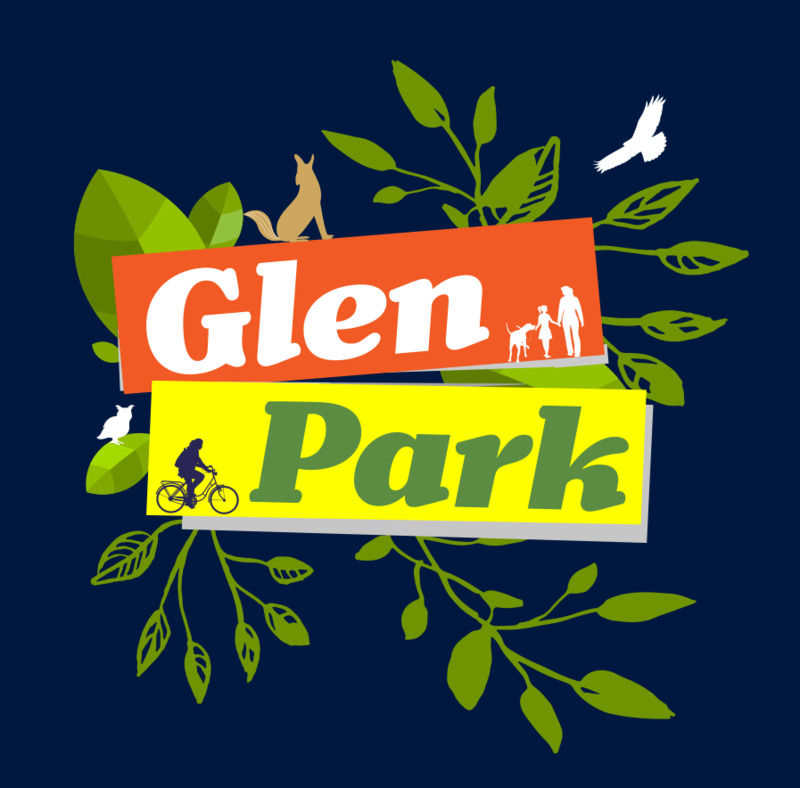 Join me at SF Glen Park Festival on Sunday 4-28-19. I’ll be at Walnut Creek Makers Market. at 1320 Broadway Plaza in Walnut Creek on 4/27/19. Join me at Abrams Claghorn Gallery 1251 Solano Ave, Albany. See you there! I will be at the St. Leo the Great Christmas Faire from 11:00-700 in San Jose. Christmas is getting closer and I will be at Jingle Shells at Seymour Marine Discovery Center, 100 McAllister Way, Santa Cruz on 12-9-18 from noon to 5:30pm. Join me at the Crucible in Oakland for Gifty!